Umarex USA, Inc. began with the Umarex Groupss acquisition of RUAG Ammotec USA (Dynamit Nobel), North American marketers of the famous RWS brand of premium adult airguns. 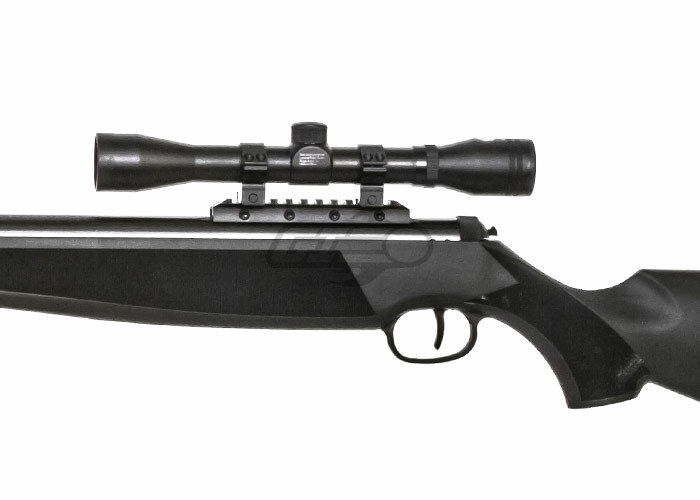 Later named Umarex USA and combined with the world class products from German based Umarex, the parent company of Walther Firearms, Umarex USA has quickly become one of the premier providers of airguns and airgun accessories to North America. 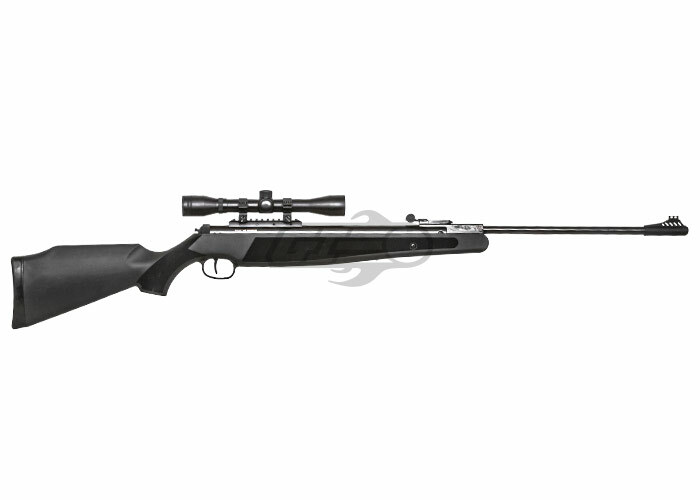 The Ruger AirMagnum Break Barrel Pellet Rifle is a 1000/1200 FPS pellet rifle with an included 4x32 Scope. 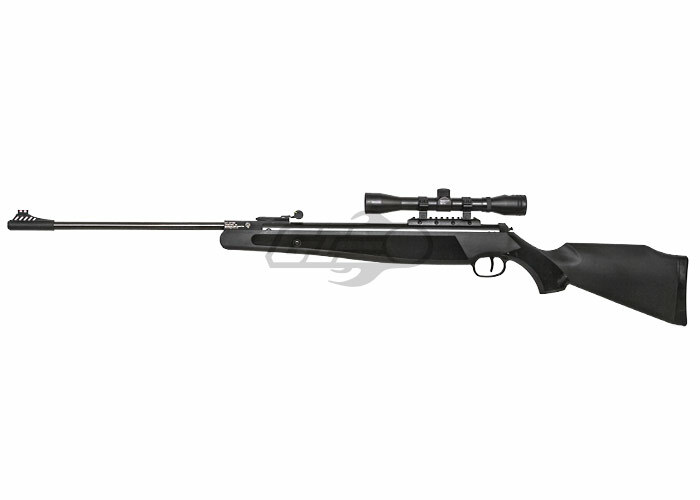 The spring piston break-barrel rifle is durable with its built in all weather composite stock. 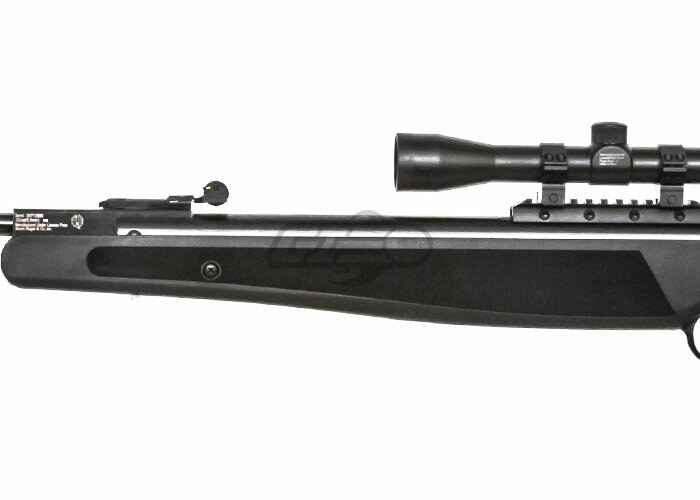 The 1200 FPS (feet per second) that is attained with an alloy pellet is high for this class of spring piston break-barrel rifle. 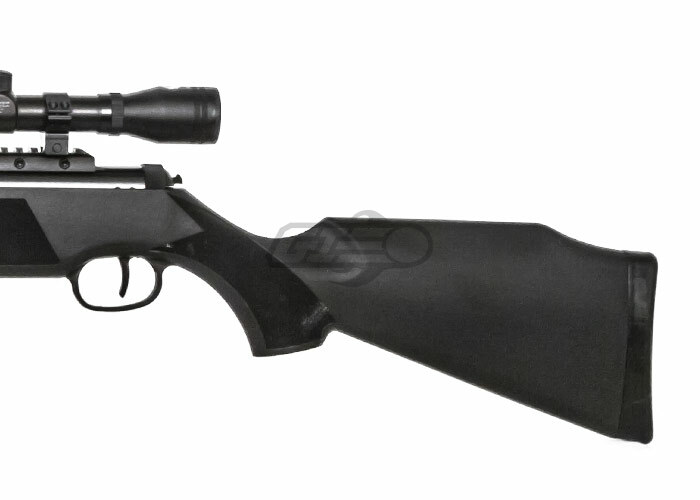 The AirMagnum features a blued barrel and receiver and a rifled all steel barrel. 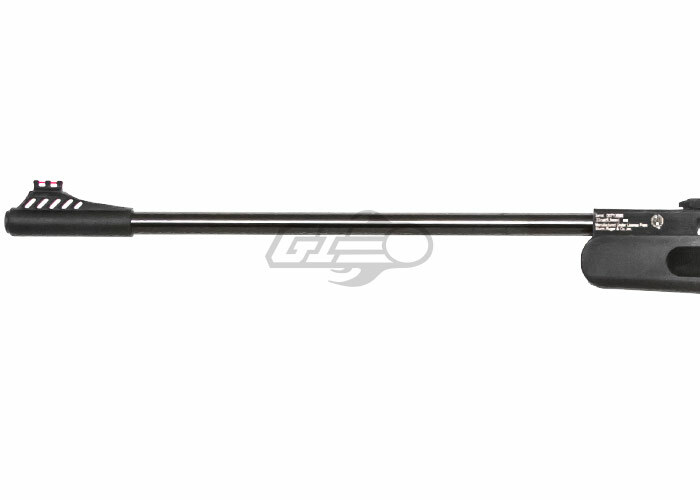 The adjustable fiber optic rear sight allows for easy sighting adjustments and the fixed fiber optic front sight allows for quick focusing on the intended target. 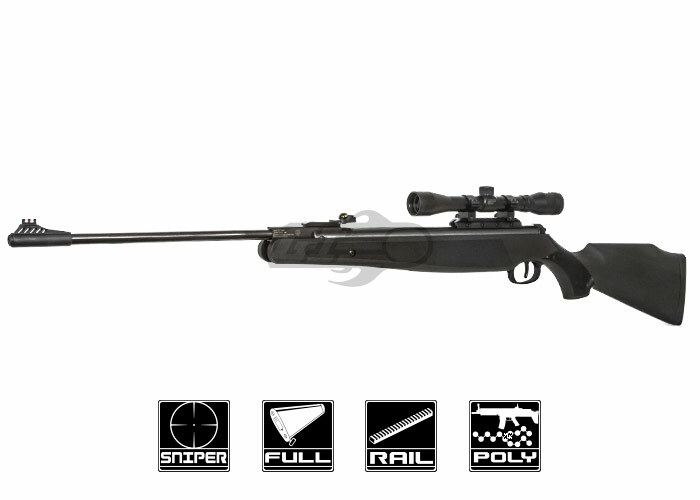 An automatic safety, rubber recoil pad for comfort, and adjustable trigger are all features of this quality gun.